Top brands with unbeatable exclusive show deals. Everything you need for your wedding and family from bump, baby to toddler. Sponsored fashion shows and live talks from experts throughout each day including pregnancy, feeding, nutritional and sleep advice. Enhance your brand awareness and allow consumers to test, buy and speak to you. Each show can offer bespoke exhibiting and sponsorship opportunities. With dedicated sponsored feeding & changing facilities, enjoy stress-free visits with your little ones. 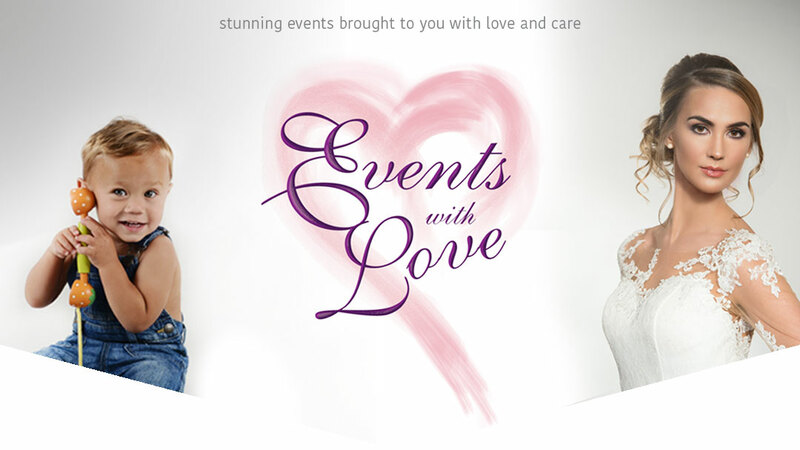 Events with Love, Organisers of The Wedding & Event Show Wales and The Baby & Toddler Show Wales was founded in 2017 by Jamie Walters & Amy Nation. Sister company to Eternity with Love which was founded in 2008. With 10 years experience in events, our founders have a passion to create and host top quality exhibitions. The Wedding Show and The Baby Show Wales were officially launched in January 2018. Over 120 suppliers will descend on Motorpoint Arena Cardiff on Saturday 1st September and Sunday 2nd September 2018 for Wales’ largest wedding show and the first baby & toddler expo. Both will be showcasing the biggest brands in the wedding and baby & toddler industries along with the latest technology. Top brands and unbeatable prices. What does the future hold for Events With Love Wales? Our aim is to organise a yearly event that showcases our welsh stockists, the latest technology and suppliers from across the UK, bringing their services and products to the Capital. A go-to event for every bride, groom, parent and parent to be. Shop all things wedding and baby & toddler all under one roof. Visiting the shows with your little ones in tow is made a whole lot easier with the fantastic range of complimentary facilities we have on offer to ensure a stress-free visit. The Baby & Toddler Show Wales will run over 1 day at Motorpoint Arena, Cardiff between 10am-4pm. The Wedding and Event Show Wales will run over 1 day at Motorpoint Arena, Cardiff between 11am-5pm. A unique family-friendly shopping experience, each show will feature 120 brands and the opportunity to hear from and meet some top parenting experts. From pushchairs to nursery ideas, maternity fashion to healthcare, our experts are on hand to help you make the right choice for your growing family. Throughout each day the main stage will welcome our sponsored fashion shows, Q&A with the experts. Our official Baby & Toddler Show speakers will also take to the stage to give their expert advice on pregnancy, sleep & nutrition. Situated in the heart of the Capital, Motorpoint Arena Cardiff has excellent transport links and is a short walk from the central train station. Over 7 immediate car parking facilities situated in close proximity.